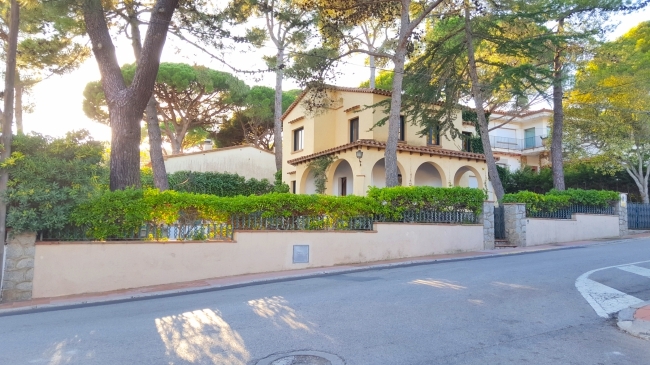 Individual house, located in Llafranc, only 150mts from the beach and 50mts from the center, with an area of 120m2 consists of a plot of 450m with garden and porch. It is composed of two floors. On the first floor 1 (2 bedrooms with double bed, 1 triple with double bed and one single bed, 1 room with bunk bed) bathroom (shower, washbasin, toilet) fully renovated, parking and laundry room with dryer and washing machine. 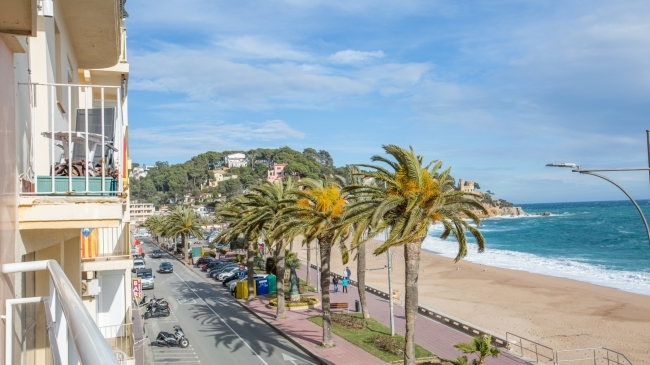 Apartment located in Llafranc, in front of the sea, centrally located. 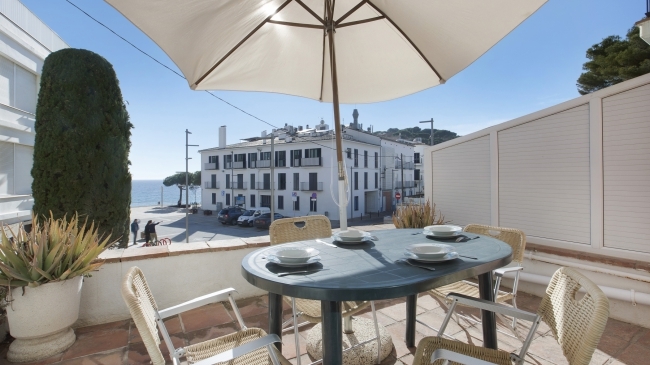 On the ground floor with a terrace, 3 bedrooms (6 beds), a kitchenette (microwave, washing machine), 2 bathrooms (one with bath and shower), and a living room (Tv).